Popular since Ancient times, emerald cut diamond engagement rings are known to be one of the most valued gemstones in the world. Our emerald cut’s are designed to accentuate the beautiful diamond’s shine. 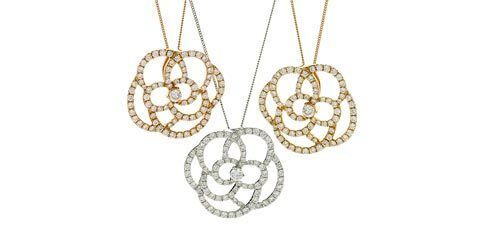 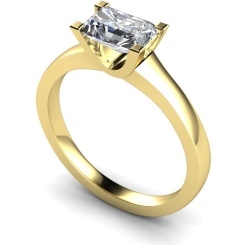 It features rectangular facets that are arranged parallel to each edge of the diamond. 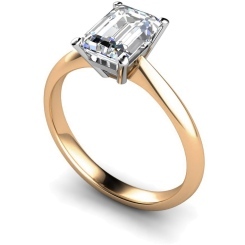 The name ‘emerald cut’ was coined from the cutting technique that was originally used for that of emeralds. 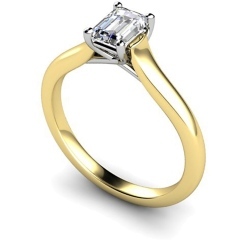 Emerald cut engagement rings are timeless works of art that will last as long as your love for one another. 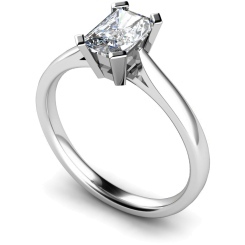 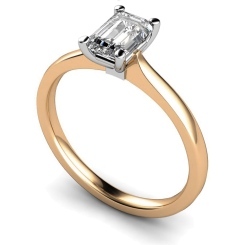 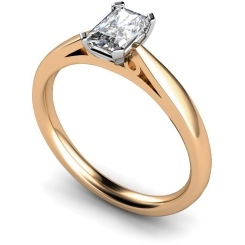 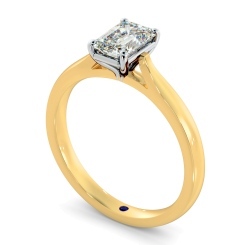 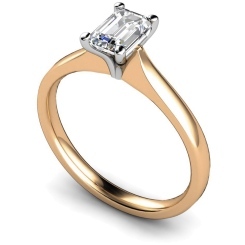 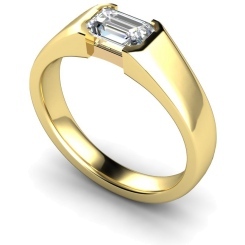 Here at Shining Diamonds, we offer a fantastic range of the emerald cut engagement rings. 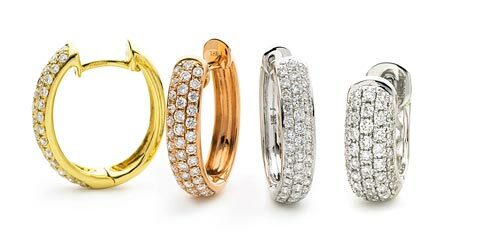 Choose from rings in 18ct yellow gold, white gold or platinum to find the ring that best suits your loved one’s tastes. The classically elegant emerald cut engagement rings were popular in the Art Deco period; the lovely sparkle becomes even more dramatic as it catches the light – it is certainly an increasingly fashionable choice of engagement ring. Our showroom is located in the centre of London’s jewellery industry, Hatton Garden. 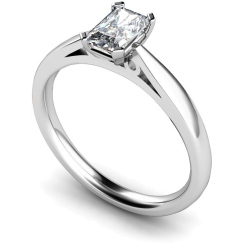 If you would like to see the solitaire engagement rings in all their mighty come and visit us. We truly care about making the process as memorable for you as possible. 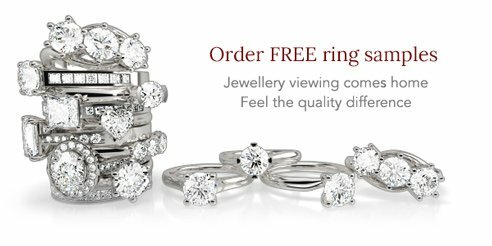 You can also order your rings, as well as samples online to give you confidence you are choosing the right one. Shining Diamonds offer lifetime guarantee on all of our diamond rings that are certified and conflict free. 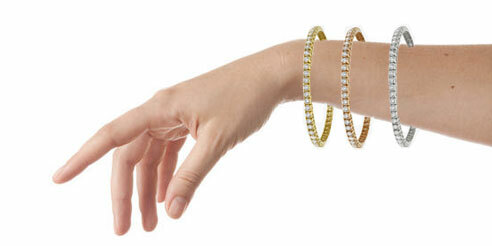 If you have any queries, we’d be more than happy to help, so please contact us.